As you become more familiar with the hardware components in your computer, you will want to assemble the next computer you buy. This is because it allows you greater freedom in customizing the configuration and getting it “exactly right”. At this point, you should pay some attention to the type of casing that will house your computer. 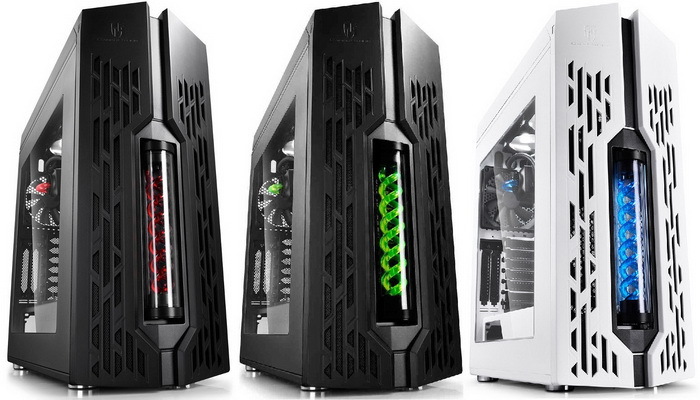 The first decision is to choose between a Desktop and a Tower casing. The only real advantage of a Desktop casing is that it does not consume a lot of space. It allows you to place the monitor over it and there ends its usefulness. For serious hardware enthusiast, the Tower casing is the way to go. Tower casings come in a variety of sizes and you should pick the biggest one you can which won’t eat up too much of space in your room. There are many advantages in doing this, the main one being the cooling factor. A large case will allow you to fixe multiple fans inside the casing, at strategic locations, so that your computer can be cooled efficiently. Inefficient cooling can lead to quick hardware deaths. A large casing laterally will also accommodate the large heat sink towers that are now available for CPU’s. In addition to this, it can also accommodate any future hard disk and DVD drive expansion plans. Usually, casing come with a pre-installed power supply. In most cases this is enough to drive basic to moderately advanced hardware. But if you are going to plug in multiple hard drives and run a high end graphics card, you should probably ask the store to swap the existing power supply with one that has a higher Wattage. This will ensure that there is enough “juice” to keep all your hardware running smoothly. A word of warning though, the more devices you run on the machine the more your electricity costs will go up.